If you prefer your baubles in traditional Christmas colours and designs, the 8cm Red/Gold Glitter Swirl Bauble will keep you theme on track with a modern twist! Each bauble has a decorative gold top for holding a hook or thread. The rich red bauble is embossed with a traditional Christmas swirl pattern in glittering gold. 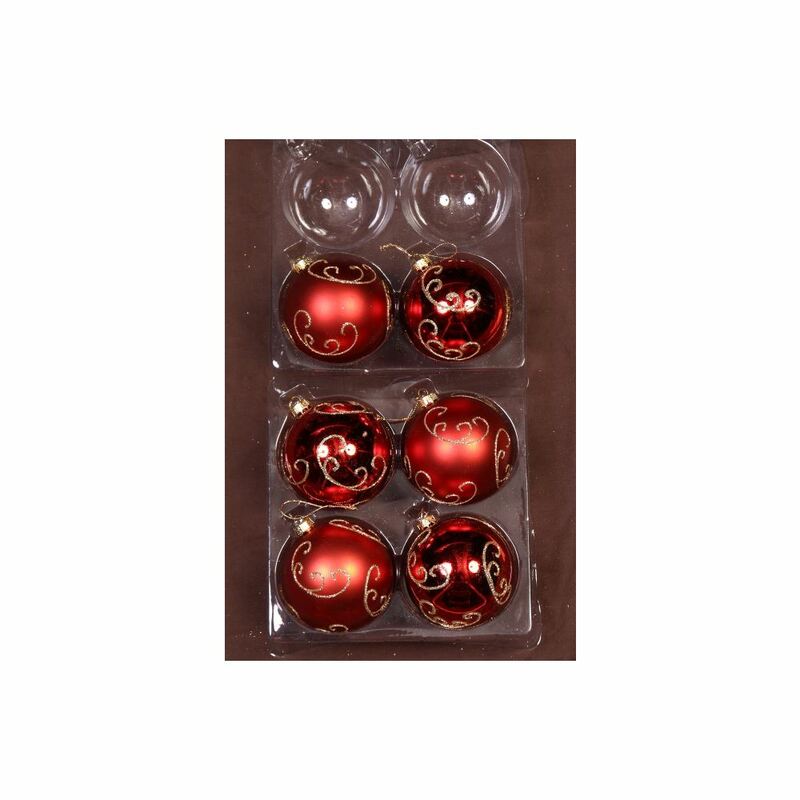 Red/Gold Glitter Baubles come in 6 packs and look amazing when scattered throughout a tree dressed in gold Christmas Decorations. Try teaming with a couple of 25 packs of Gold baubles to create an affordable tree that looks completely outstanding. All of our baubles are shatterproof so you don’t have to worry about injuries to pets or children, or costly breakages. 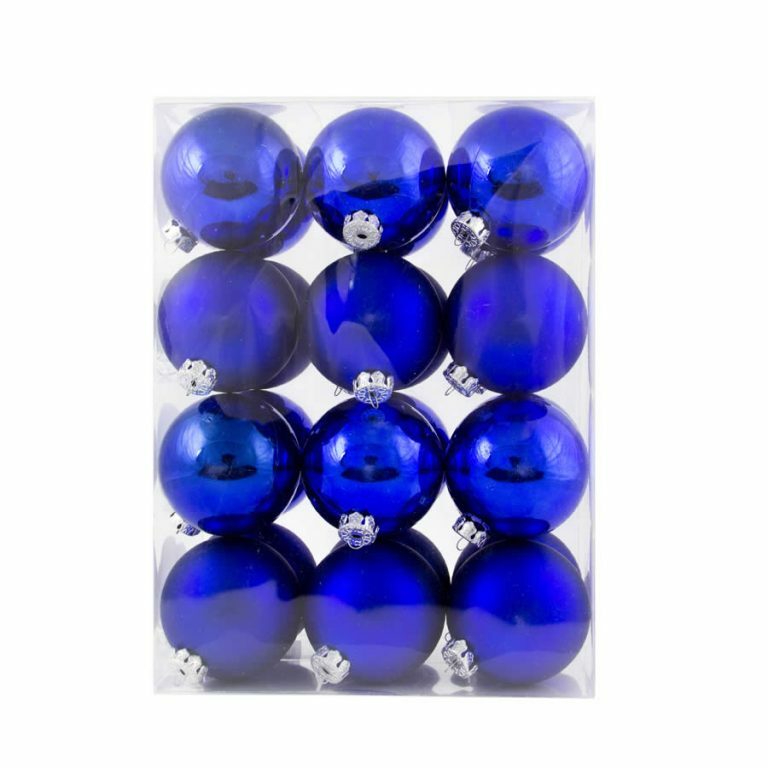 When you buy our shatterproof baubles, you can be assured they will be with you for years to come.